So far IJR has created 65 blog entries. Climate change and its effects are not gender neutral. A 2007 study from the London School of Economics found that natural disasters are more likely to kill womxn than men, and that the disparity is largest where womxn are the poorest. Additionally, womxn are frequently excluded from the policy and decision-making processes for climate change initiatives and solutions. There are few and shallow attempts at practicing intersectionality in mainstream responses to climate change. 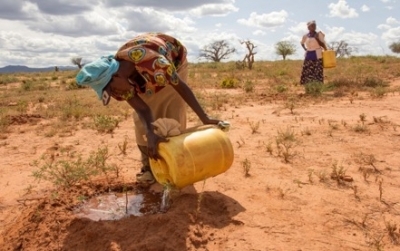 Danielle Hoffmeester, a Gender Justice and Reconciliation Project Officer at IJR, notes that we cannot reduce and eliminate man-made climate change without simultaneously advocating for gender justice. 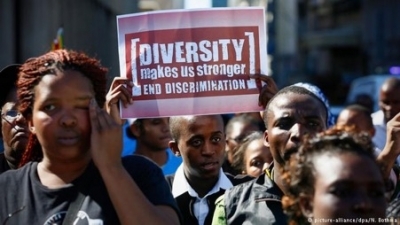 The 1994 ideology of “sameness” that was introduced post-apartheid to bring peace to a much-wounded nation has begun to show cracks, a clear indication that this was, for the most part, a one-sided concord dependent on whose privilege matters most. 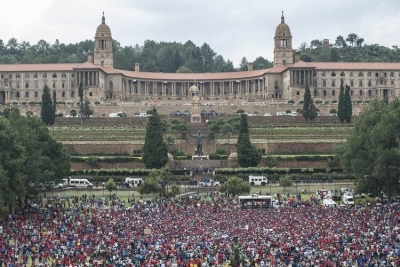 Samantha Kambule, a Communications and Advocacy Project Leader at IJR, notes that it is time that white people show their stance on racism, march against their convenience and join a call for justice. She further stresses that for our country to rid itself of the chronicle of ‘us’ versus ‘them’ everyone needs to join in confronting social injustices of any kind and remind each other of the importance of dignity for all human beings. Over the past two years, the trustworthiness of political institutions across the globe have generally taken a hiding. 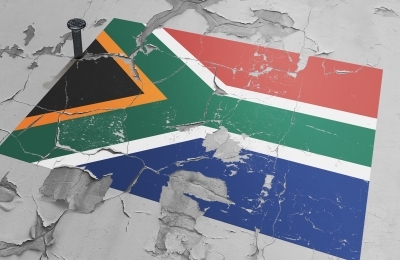 Domestically, the South African polity continues to be plagued by multiple divisions. Not only does this sketch a society and social groupings that are divided amongst themselves, but it also highlights the lack of trust in a central authority that can act as a unifying, progressive and developmental force. 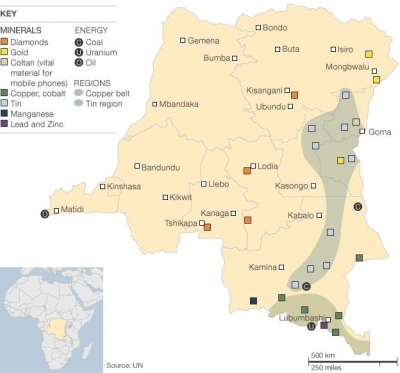 The eastern region of the Democratic Republic of Congo (DRC) is recognised as one of the world’s largest reservoirs of cobalt and significant quantities of diamonds, gold, coltan and copper. A fragile judicial and constitutional backdrop has created a space for illegal exploitation of Congo’s natural resources; a new form of “conquest”. It is this conflict that has seen Women’s rights be masked in silence and shame. Justice and peacebuilding programme volunteer, Mieille Tankana, explains how during armed conflict women are deliberately targeted as a strategy to intimidate communities while shedding light on how the exploitation of natural resources is often connected to that of sexual violence. South Africa’s political system, especially at this point in time with the Gupta and state capture narrative surrounding the race ahead of the ANC’s elective conference in December, needs civil society voices like ours more than ever. Whether it is Ramaphosa, Dlamini-Zuma or a dark horse candidate, the systemic and structural factors like unemployment, impoverishment and wealth inequality won’t go away. IJR, together with the rest of civil and activist society, will continue to keep government accountable and do the hard work of healing woundedness through community building. 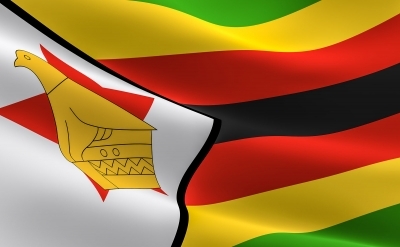 IJR’s Executive Director, Stan Henkeman, writes on how you can lend a helping hand to help support civil society as an act of political justice. According to South Africans, what [still] divides us? Since SARB’s inception in 2003, most South Africans have indicated their preference for a united South African nation. In addition, optimism about the potential for a more unified society follows a similar trend to the desirability of greater unity. However, the IJR’s most recent South African Reconciliation Barometer (SARB) survey show that only 56,1% of South Africans agree that South Africa has made progress in reconciliation since the end of apartheid. 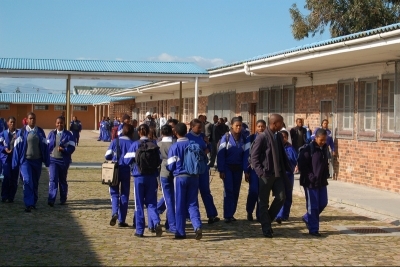 Elnari Potgieter, SARB Project Leader in the Policy and Research programme, identifies some of the major sources of social division in South Africa. At the Institute for Justice and Reconciliation, we have always found it important to acknowledge fellow activists who work tirelessly towards achieving reconciliation in South Africa. Since the year 2000, the IJR has recognised a number of individuals, communities and/or organisations that contribute towards reconciliation. This year, the theme for the Reconciliation awards was Achieving Gender Justice and Reconciliation. There are countless organisations, social movements and activists working towards achieving gender justice and reconciliation in such a way that its complexities and nuances are represented and critically discussed. Gender Dynamix is one such organisation. 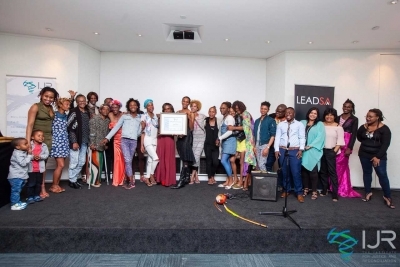 Jodi Williams, project officer for the Communications and Advocacy programme at the Institute for Justice and Reconciliation, writes on why Gender Dynamix was this year’s award recipient. According to the International Lesbian, Gay, Bisexual, Trans and Intersex Association (ILGA), 33 African countries have laws that criminalise queerness. 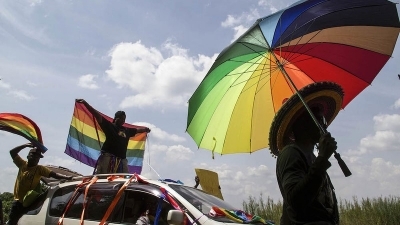 Last month, 13 people were arrested in Tanzania and accused of “promoting homosexuality”. In countries like Mauritania..